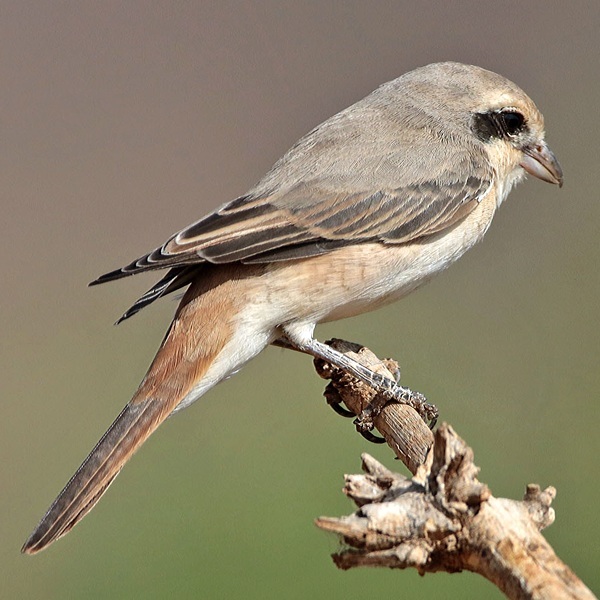 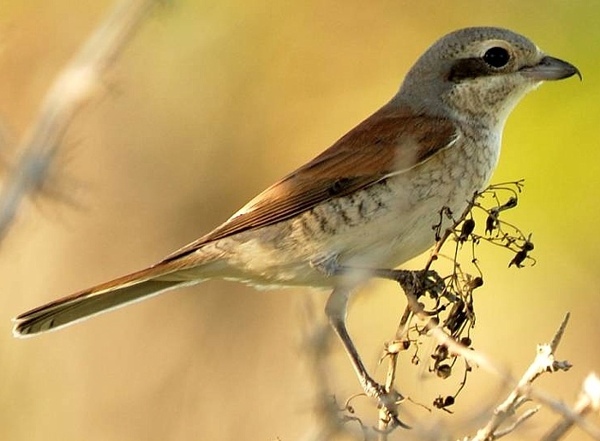 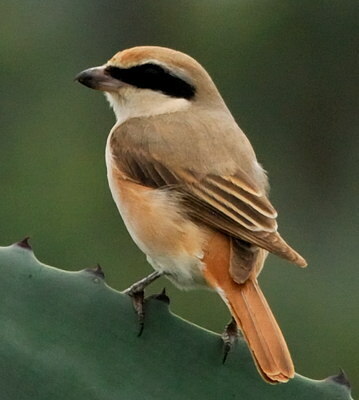 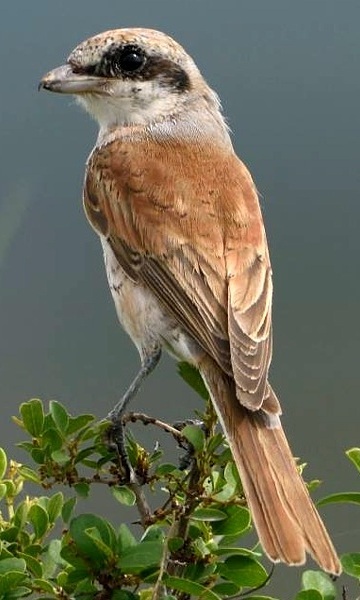 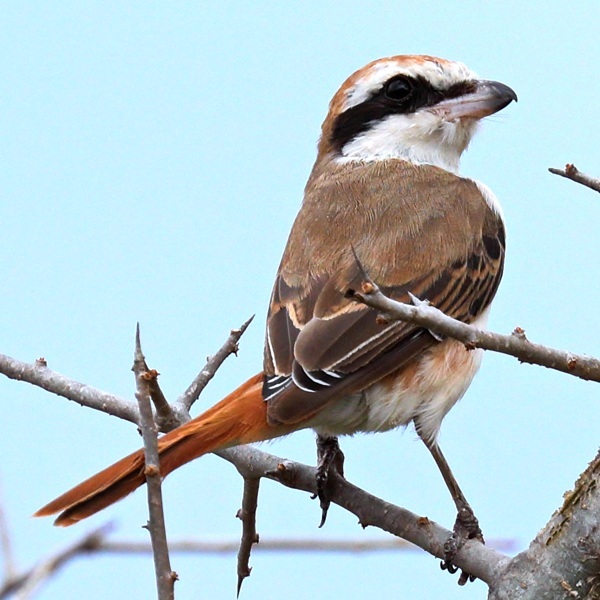 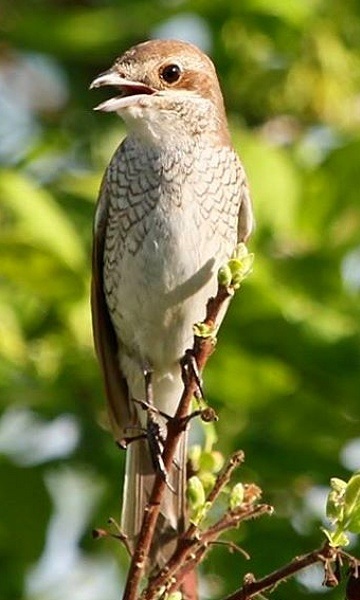 The isabelline shrike is a palearctic migrant from central and eastern Asia. 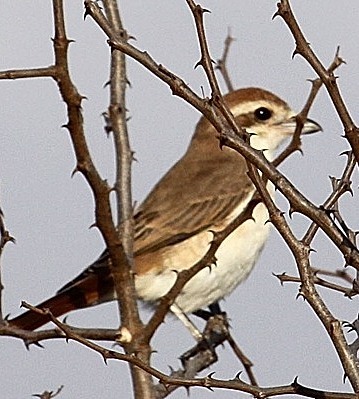 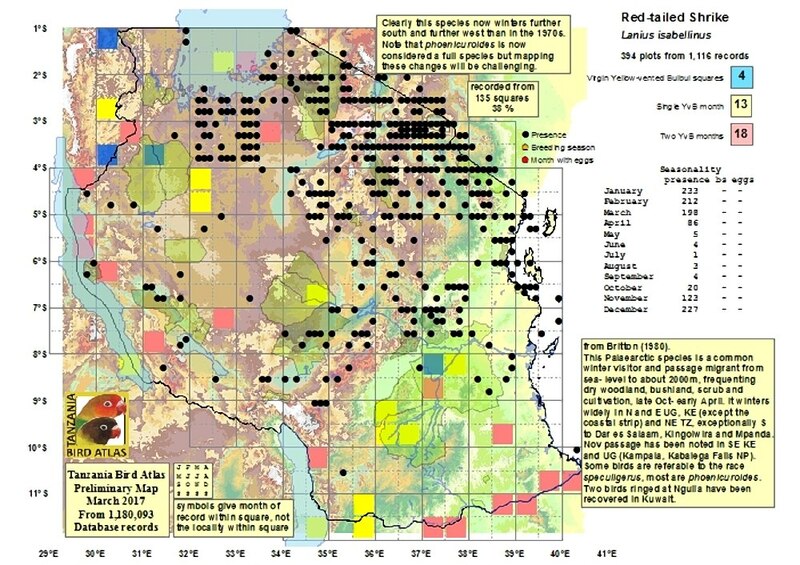 The left 2nd row first winter bird was seen in Voi (2-12) and the 6th row immature was in Samburu (1-17), both courtesy of Karine Van der Vurst. 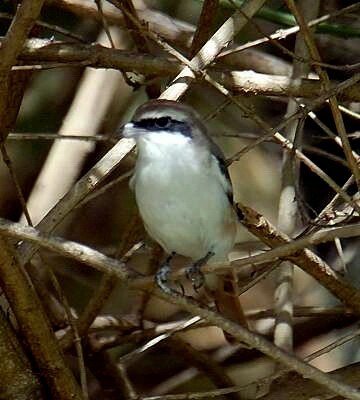 The left 5th row juvenile was in Saadani NP (11-14), courtesy of Paul Oliver; the right 5th row, in Mikumi NP, courtesy of Per Holmen. 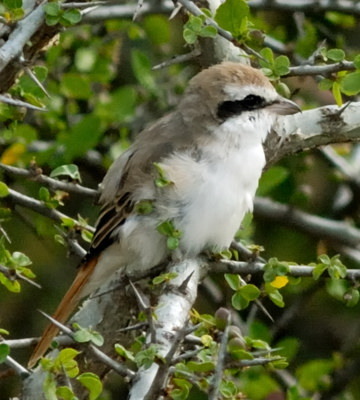 The bottom bird was seen in Mkomazi (2-17), courtesy of Stuart Webb. 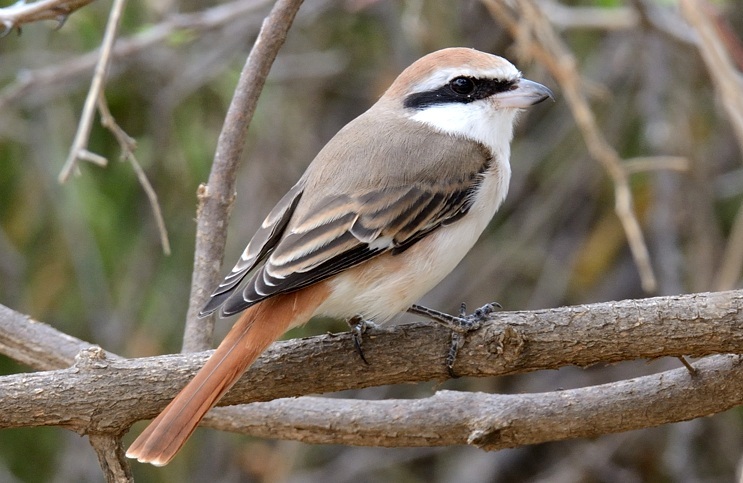 The others were seen in Oldonyo Sambu, Olasiti, Kibaha District and Pembe Abwe.